Introducing our first installment of the Wild Women series! We’re super excited to share Rachel’s story with you. I met Rachel many years ago while living in NYC. We were both playing music in the same scene and met through mutual friends. 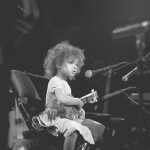 She is an extremely talented musician who started the Blue Balloon school in 2010 with the goal of teaching children how to play musical instruments though songwriting. Thanks, Rachel! 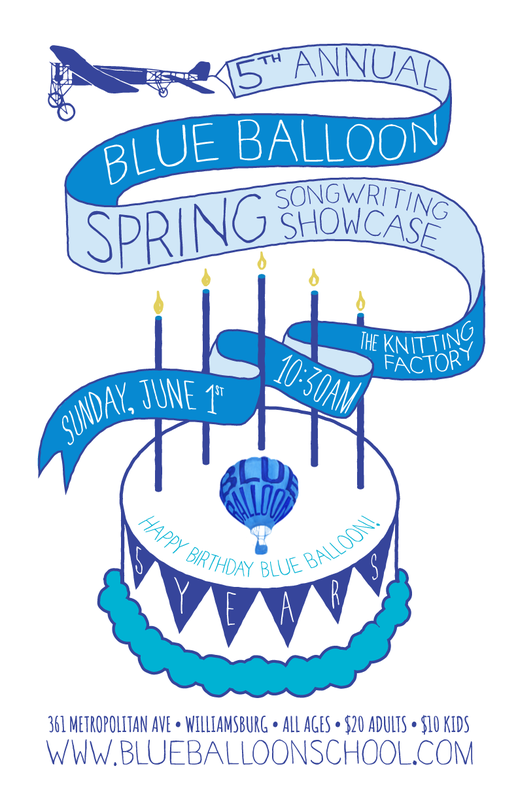 What was the driving force behind starting Blue Balloon? 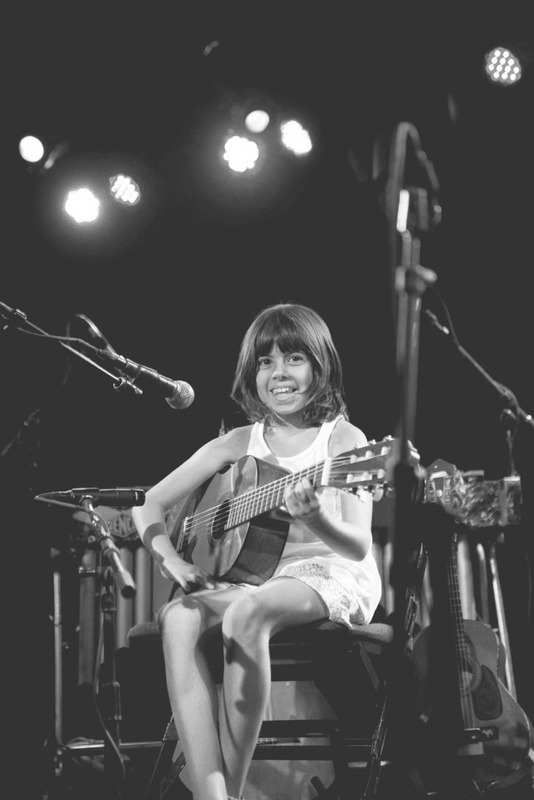 I started teaching kids how to play guitar long before I started Blue Balloon. 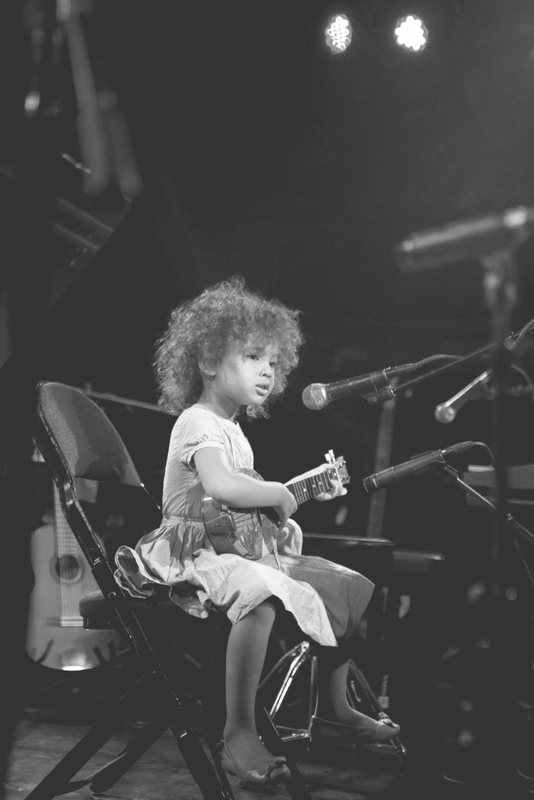 I used to bring my guitar with me when I’d babysit and I’d make up songs with the kids. Years later when I became a preschool teacher at Saint Ann’s in Brooklyn, the parents asked me to teach their kids guitar outside of school. I had no interest in teaching kids how to play an instrument the traditional way (as a teacher I found it boring and wanted to do something more creative). 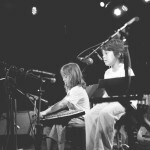 I began teaching lessons that incorporated songwriting into instrument instruction, so the kids were learning how to play an instrument through writing their own songs. Most of the kids I started with were between the ages of 4 and 10. 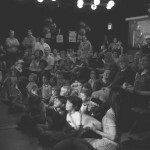 They loved the creative aspect of the lessons and wrote such beautiful songs. I loved every moment of teaching them and as soon as word spread, I had a second full time job. By the end of my third year at Saint Ann’s I knew I had to make a choice. Two full time jobs was too much for one lady! 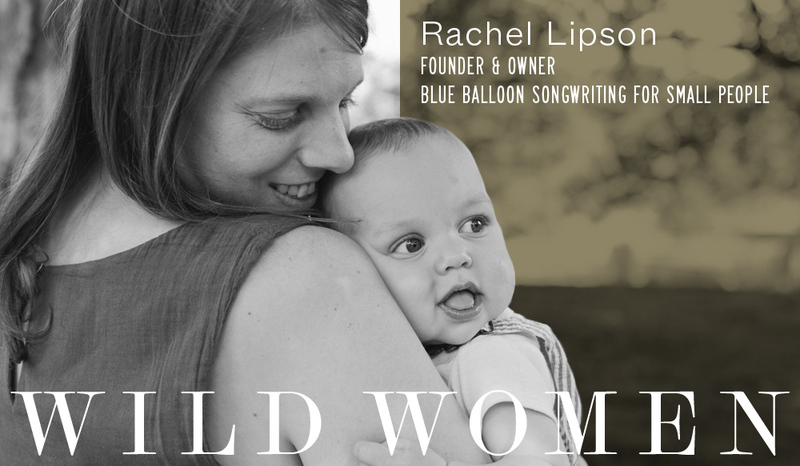 I left the preschool and formed Blue Balloon Songwriting for Small People LLC. The next fall, I embarked upon my first year as a full time entrepreneur and teacher. In the first year, enrollment more than doubled and I began bringing in friends to teach students I couldn’t fit into my schedule (and those who wanted to learn keyboard). By the second year, business was booming! 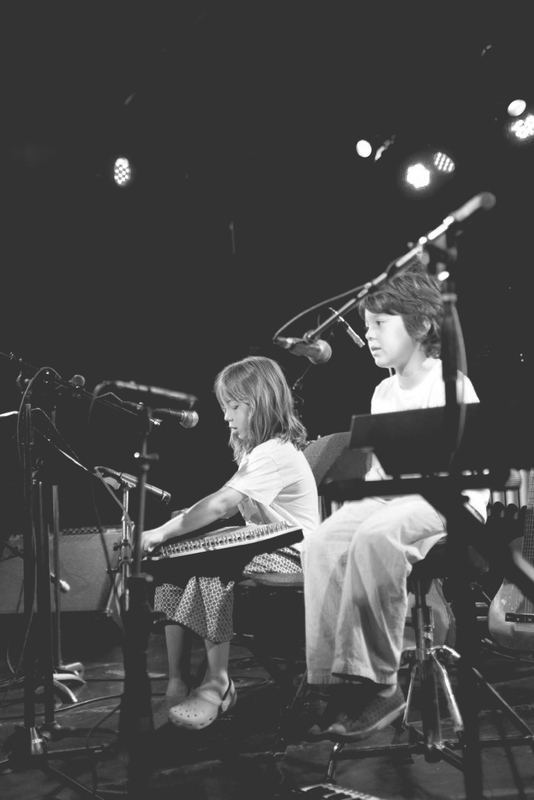 There may be school of rock type music schools in NYC but no one seemed to be teaching music and songwriting in exactly the way we were… and to such young kids. 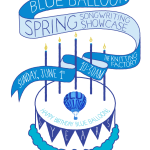 This year we had our 5th anniversary showcase for Blue Balloon (photos below) and had to divide the show into two parts to accommodate all of the students who performed (all original songs!) 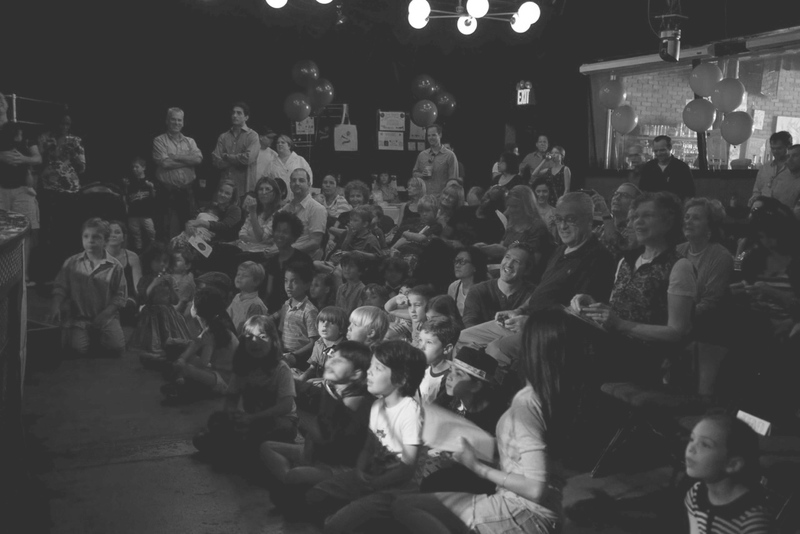 Blue Balloon now has 15 teachers and over 125 little songwriters between NYC and LA. I could not be more proud! What was your dream job as a young girl? Is it what you are doing now? How did your path change along the way? When I was a young girl, I was obsessed with animals. I loved dogs and horses most, and for many years wished I could be a veterinarian. Sometime in high school I became interested in music and hanging out more with friends (not at the barn!) and my dreams changed. I wanted to move out of the suburbs and away from the country and thought about New York City. I applied to schools in NY and when I moved there for college, I insisted I wasn’t coming back. Everyone said I’d be back and that was almost 15 years ago (yikes!) and I’m still in NY. All throughout college, I was very interested in American studies, philosophy and Russian lit. I couldn’t imagine what I’d do with my degree upon graduation but continued on. 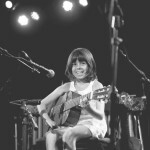 I started to write songs the summer of my freshman year and by the end of college I was touring in Europe, had played on NPR, the BBC and was performing regularly around New York. I worked a lot of odd jobs after college, making ends meet but not sure how to incorporate the things I loved to do into a meaningful career. I worked as a nanny, an administrative assistant, a temp, a waitress. Nothing felt quite right. The job as a preschool teacher fell into my lap after a few years of working jobs that really weren’t for me. I truly fell in love with the school and the job. I loved being a teacher and loved working with kids. It’s amazing how clear the path looks in hindsight but it amazes me how much it was up to chance. That job fell in my lap and who knows how things would have gone without it! Becoming a teacher truly taught me more about people, education and following your passions than any job I’d had before. The school was an amazing place, full of inspiring people who taught me so much and gave me the confidence to go off on my own in my own direction. Who is a woman you admire, and why? I spend too much time on Facebook but I love that I get a chance to see how successful so many of my lady friends have become. I know firsthand how hard it can be to start your own business and I am surrounded by people who’ve taken the initiative and had the motivation and strokes of luck to start their own businesses. Some people that come to mind, Lydia Turner of Arch and Loop (who did all of the branding for Blue Balloon! ), Rikke Brogaard of Rikke B Dog Training, you two ladies who started Wild Daughters, Regina Spektor, Marisa of The Salty Road, etc, etc. I love to see how successful my friends are at the things that are most important to them. Knowing people this extraordinary is not something I take for granted. Many of these women are also mothers and I know how hard it can be to continue to pursue your passions and your business with the demands of motherhood and the pressures from society. So inspiring! Speaking of inspirations, what else inspires you? I am so in love with my little boy! Max inspires me at every turn. I look forward to the day when he can take Blue Balloon lessons himself. I want him to always be proud of the job his mom does and to see how hard a woman can work at something she loves while also devoting herself to her family. What advice do you have for young women today who are looking to start their own business? 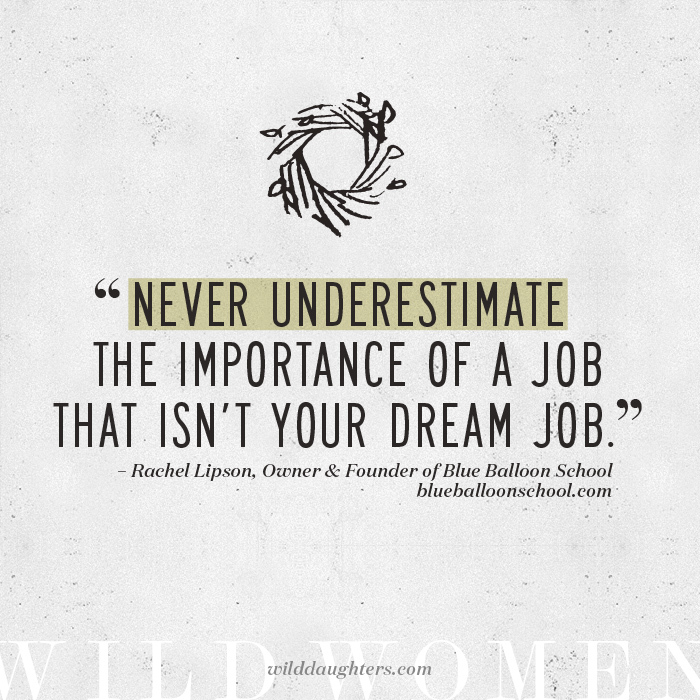 Never underestimate the importance of a job that isn’t your dream job. It’s important not to settle for something that doesn’t serve you in any way, but there were many jobs I had over the years that felt like a total dead end but gave me experience in fields that help me so much in running my own business. I truly did not like my job as an administrative assistant but I use some of the tools I learned while on the job there everyday as an entrepreneur. There is also no telling who you will meet at any job, party, cafe, bookstore… follow up on connections and utilize your resources. You never know who might show up and change the direction of your life. This goes for friends, acquaintances, strangers and potential clients. It’s only clear who was important to you and who you learned a lot from in retrospect, so remember that as you venture out into the world! When we started Wild Daughters, we had a very clear image in our head of what “Wild Daughters” meant to us personally. What do you think it means to be a Wild Daughter? Follow your passions, make them your life’s work and follow through with what is important to you. I tell all of my Blue Balloon students that the songs they write are all their own, and if they don’t sing them, no one will ever hear them. Follow Blue Balloon on Facebook!